If your home is single glazed or your double-glazing was installed prior to April 2002 then you could be losing more heat than necessary, and therefore money literally out of the window. However, by switching to Energy Efficient Windows you can save energy and reduce your household bills. What is an Energy Efficient Window and how do they work? The latest energy efficient glass is called ‘low emissivity’. This glass contains an invisible metal coating on one of the two sheets of glass that make the window. This makes the glass reflective, keeping heat in and the home warmer in the winter and reflecting heat back in the summer, making the home cooler. Look for the BFRC label and talk to the supplier. Does the energy efficiency rating just apply to the glass in the window? No. In the BFRC rating scheme the whole window (including the frame and any casement) is rated on its energy saving properties. I notice that a B rated window has a negative value and an A rated window usually has a positive value what does this mean? This figure is the Energy Index and it shows how much energy the window will save or lose once it has been installed, this will depend on the building, local climate and indoor temperature. A positive value means the window will enable more energy (free heat) to pass through the glass and into the room than is going to be lost through the window, therefore the window is a ‘free energy’ supplier. The cost varies not only between the various ratings (A to E) but is also dependent on the frame materials used and the size and style of window. 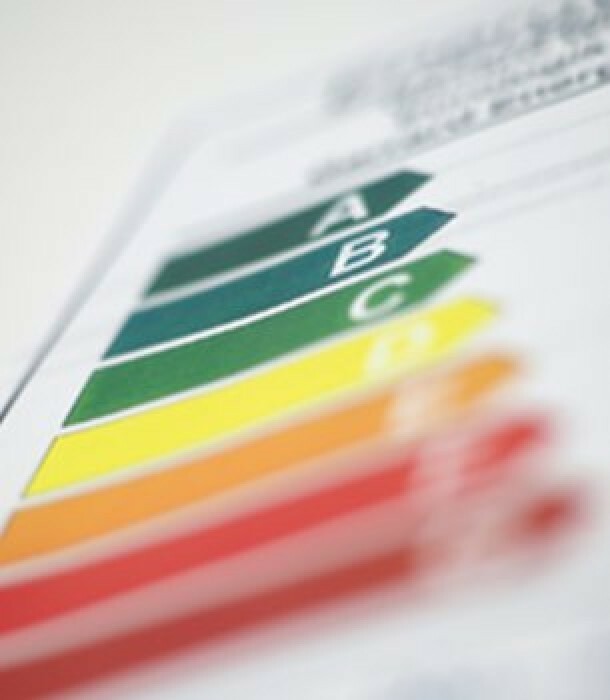 A rated windows will usually cost more than B, C, D and E rated windows, but this has to be set against the energy savings you will make as you go up the ratings scale. 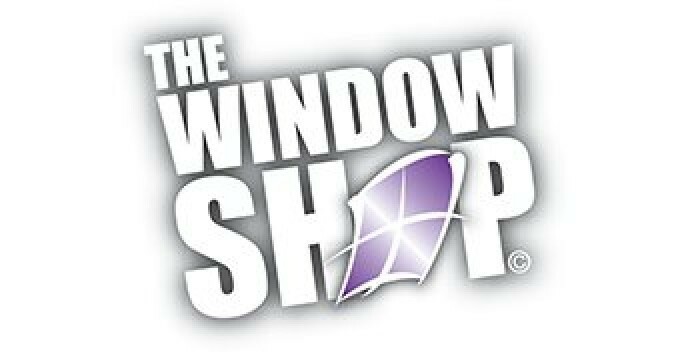 The rule of thumb is that Energy Efficient Windows cost less than the heat lost through old windows, over a given period of time. How do I find out how much I would save on my energy bills? If you use an Energy Efficient Window supplier who is also a member of the Glass and Glazing Federation, they will use an Energy Calculator. This allows them to input information on your energy supplies, the cost of that energy, the type of property you live in, your existing windows and the type of Energy Efficient Windows your are purchasing. At a press of a button your annual energy saving can be calculated. In addition, a comparison in energy saving costs can be provided for the different ratings of windows. Visit the GGF website – to find your local member company. How do I find out how much I would reduce my carbon footprint by installing Energy Efficient Windows? It is generally recognised that if you live in a single glazed house and install Energy Efficient Windows you could reduce the energy you use by 0.30 tonnes (or 18%) per year. This calculation is based on ‘an average, semi-detached house’. Does this rating system include glass doors and conservatories? Glass doors are to be included in the BFRC rating scheme in late 2010. Conservatories are currently excluded. BFRC (British Fenestration Rating Council) is a wholly owned subsidiary of the glazing industry’s trade association, the Glass and Glazing Federation. Its ratings scheme for Energy Efficient Windows is a voluntary scheme that uses energy labels specifically produced for windows that are similar to the energy labels seen on most household appliances. It sets extremely stringent standards for windows to be rated. The energy rating eg. -3kWh/(m²•K) in this example the product will lose 3 kilowatt hours per square metre per year. They are windows that help to contain and conserve heat within the home keeping out wind and rain, resisting condensation and yet allowing natural “free” energy – the warmth of the sun – to heat the home. They can be made using any frame material – aluminium, PVC-U, steel or timber or even a combination of materials. By switching to Energy Efficient Windows you can save energy and reduce your household bills.